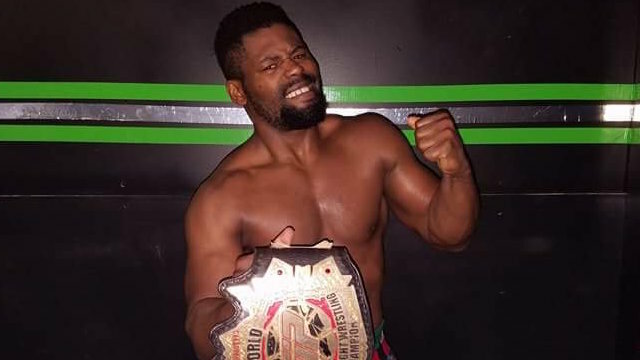 The Wrestling Nerdcast #48 with Fred Yehi! The Wrestling Nerdcast is back again for EPISODE 48! Join "The Incredible Huck" William Huckaby, Mika Villas and producer C.W. Smith for all the latest wrestling news and their special guest Fred Yehi! If you enjoyed the show, please like our AngryMarks Network page, or subscribe and leave us positive feedback on iTunes (kw: angrymarks). Thanks for checking out TWN!